Witness the spectacular story of a woman healed that couldn’t walk before Evangelist Reinhard Bonnke preaches the Gospel from Los Angeles, California. Our gift to you for your donation of any amount. You will be gifted with a new boldness to win souls after reading this book. Feelings of hesitation, fear and inadequacy will evaporate as a new zeal bursts into flame as Reinhard Bonnke shares his insight into God inspired anointing to win souls. This book has brought revival to the lives of millions of Christians around the world and you can be next! 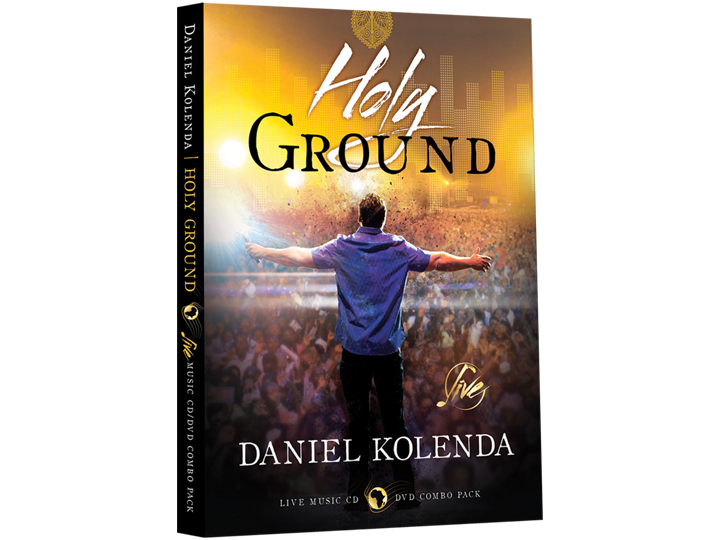 LIVE praise and worship experience led by Daniel Kolenda. Join hundreds of thousands lifting their voices in timeless anthems of worship under the African sky. 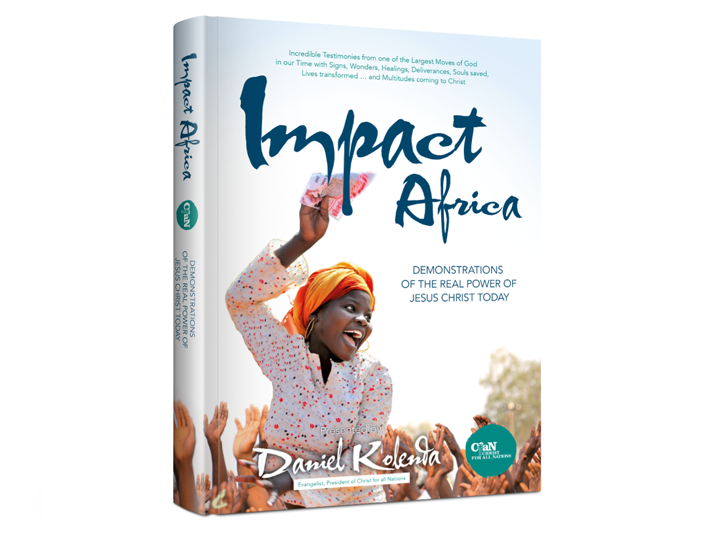 This one of a kind LIVE praise and worship experience, led by Daniel Kolenda and captured at one of Christ for all Nations' massive Gospel campaigns in Africa, will transport you to the epicenter of one of the greatest moves of God in history. This book shares Incredible testimonies from one of the largest moves of God in our time with signs, wonders, healing, deliverances, souls saved, lives transformed… and multitudes coming to Christ. In 2019, we are believing for an even greater harvest of souls than we have ever seen before and your tax-deductible, online donation will make a measurable difference in the Kingdom. The open door for worldwide evangelism before us is great and we simply cannot do it without your help. Could you use a supernatural intervention from heaven in some area of your life? The same miracles we see on the mission field are available for you right where you live. Each request is prayed for by our staff and then sent to an actual Christ for all Nations crusade where I, the local pastors, and all the attendees stretch out their hands toward your needs, and agree in prayer that God will do a miracle in your life!